Building a new home? Congratulations. You will want to ensure that what is probably your biggest asset is properly insulated from the start. We supply and install wall, ceiling and underfloor insulation for new homes in Tauranga, Mt Maunganui, Papamoa, Te Puke and Bay of Plenty-wide. Insulation is a vital part of your new home and is worthy of the same care and consideration you give to the cladding, kitchen, and bathrooms. You have no way of knowing whether the new house insulation work is satisfactory unless you have approved the product and carefully checked the installation before lining. 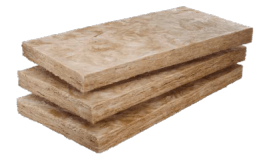 Provided you have selected a quality product, it is the installation of it that will enable the insulation to work effectively or not. Traditionally, apprentices using pre-cut product did the work. While many builders and housing companies use insulation installed by supply and install companies or installing labourers, the use of pre-cut insulation is still normal industry practice. This less than desirable method creates a number of issues when installing that must be carefully overcome to be effective. New house insulation is usually at the bottom of the priority list. It is not a glamour product – rarely, if ever, seen again once the house is completed. While ineffective insulation may make a home unpleasant it won’t usually cause a dramatic crisis like the ‘leaky home’ scandal of recent years and as it is hidden away it won’t be glaringly obvious like poor quality kitchens or bathrooms. If you are to future proof your home to ensure it achieves and maintains a desirable level of comfort long term it is vital your new house insulation product has longevity and that it is installed effectively. STOP PUTTING OFF THAT PROJECT! Spring is a great time to plan your insulation installation. Request a free quote today, send us a message or give us a call. overall value needed to compensate for the lower rating of the other materials in the construction. The Architect should be consulted for this requirement. If the insulation R-value requirement is given the same or less than the code requirement for that component, for example R2.0 for walls Area 2, then this should be checked with the Architect and if necessary against the BRANZ House Insulation Guide, Third Edition. There is generally no requirement to follow the insulation TYPE noted on the plans unless issues like dampness are a concern. For us…Every day is a box of ﬂuffies. Just ask one of our team… when you work in the insulation installation business it is really hard to avoid a box of fluffies. It’s just the way we like it. 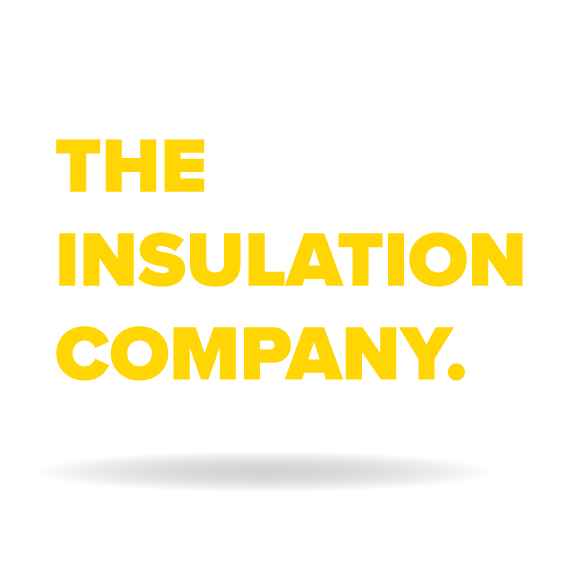 Drop us a note about your insulation needs and we will get in touch to arrange a free asessment and quote for you at your earliest convenience.